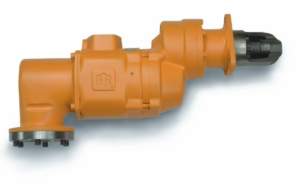 Offering complete Ingersoll Rand engine air starters, new or refurbished, original spare parts. Engine Starting Systems are designed, built and tested to provide optimum performance, right from the start and throughout the longer life, that is exactly what they deliver. 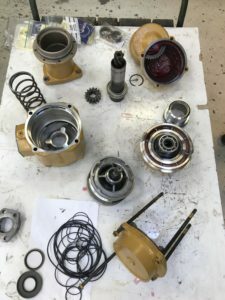 The key to gaining the full value of your investment is to demand Genuine Parts whenever service or maintenance is required.